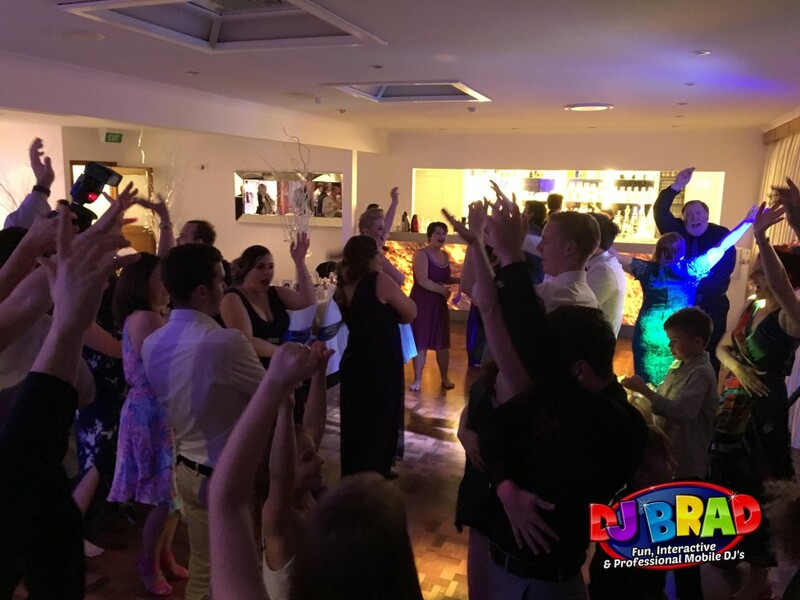 All our bookings include our Online Music Planner gives you the flexibility of choosing what songs you would like to hear at your event! 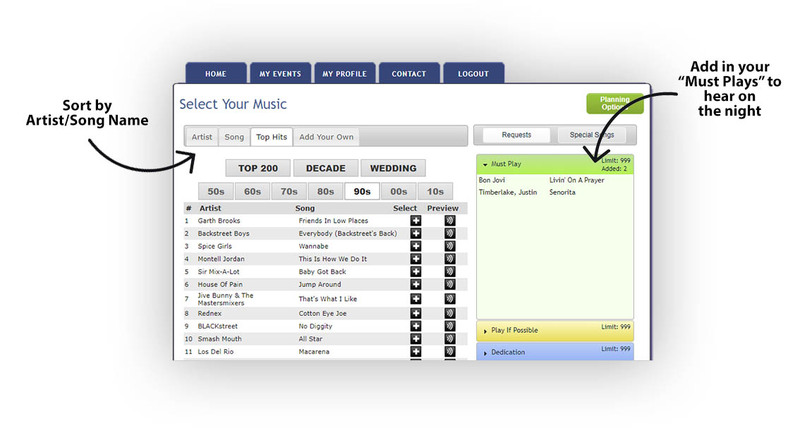 With your own personal login/account and Client Portal, you can be as specific as you like, choosing songs to be played throughout the night. You can search by Artist, Song Title, Genre and more, preview and listen to your music, and even tell us songs that ‘Must be Played’ or songs that you ‘Do Not Want Played’. Our Online Music Planner contains over 70,000 songs in a variety of genres and it is updated regularly with a wide range of music ranging from 60’s & 70’s, right through to today’s modern hits you hear on the Radio.